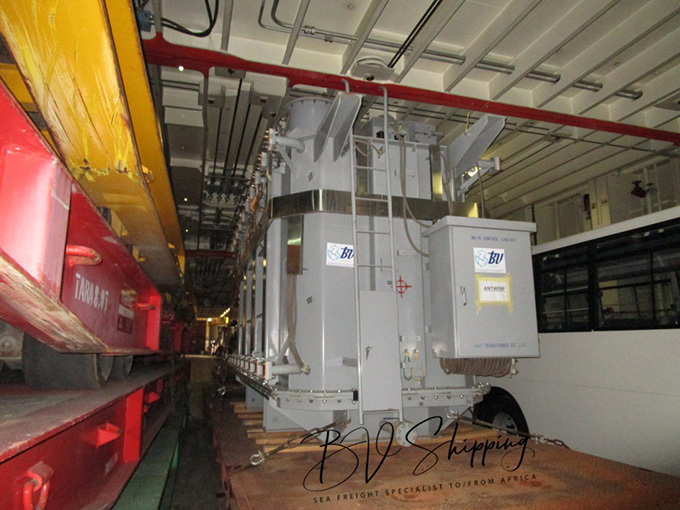 The service provided by BV SHIPPING included handling at the port of origin (Cotonou) and transport to Antwerp. From there, we cover the transshipment of the goods that are transported to the port of Jebel Ali, UAE. We work with customers on projects in GUINEA CONAKRY; GHANA; SOUTH AFRICA; IVORY COST; SENEGAL; KENYA; NIGERIA and globally throughout Africa. 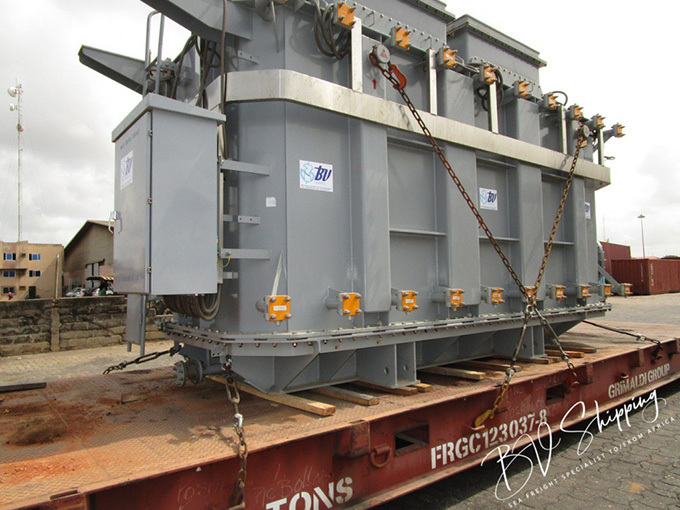 Equipment has also been transported for gas fields, hydrocarbon terminals, natural gas liquefaction plants. 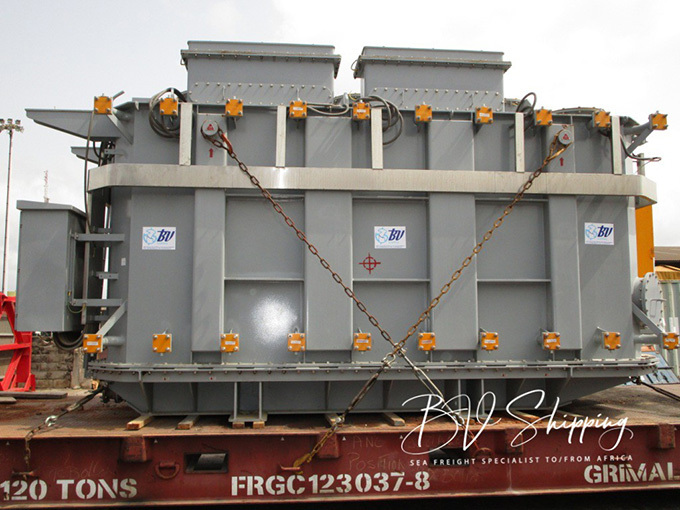 We successfully delivered numerous projects from Europe, the Middle East to Africa, for the construction of transport infrastructure (roads, bridges, ports, airports, and railways).